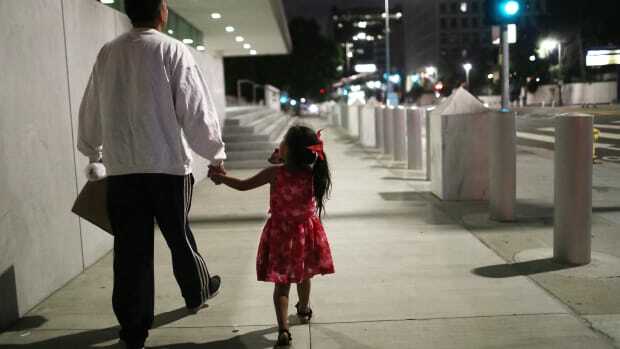 Immigrant rights activists received a rare bit of good news on Friday, when Immigration and Customs Enforcement released Vilma Carrillo, a Guatemalan immigrant escapee from domestic abuse, reuniting Carrillo with her 12-year-old daughter amid a fraught asylum battle. Carrillo was being held at a Georgia detention facility, 2,000 miles from her daughter, Yeisvi, who was in foster care in Arizona. The Trump administration has reunified most of the 2,600 children it had separated from their immigrant parents. But Yeisvi, who was born in the United States, was ineligible to be detained with her mother. Yeisvi is one of an unknown number of children—since there is no central governmental body keeping track—who remain separated from their parents because the children are U.S. citizens and the government has opted to detain immigrant children with their families instead of letting them go free while their immigration court cases are pending. "We are ecstatic that Vilma is finally going to be reunited with her daughter after 247 days without her," says Shana Tabak, the executive director of the Tahirih Justice Center, the immigrant advocacy group that has championed Carrillo&apos;s case. Pacific Standard began reporting Carrillo&apos;s case early last month, amid fears that Carrillo&apos;s custody of Yeisvi could be dissolved, following a Georgia immigration judge&apos;s denial of her asylum case. Tabak&apos;s Tahirih Justice Center helped to appeal that decision. "The only reason her custody was being debated was because she was in detention. We are quite confident based on our sources that she&apos;s no longer at risk of losing her daughter," Tabak says. But, despite her release, Carrillo&apos;s fraught battle with the Trump administration&apos;s immigration system continues. "She&apos;s still in a the midst of a fight for her life. She faces certain death if she returns" to Guatemala, Tabak says of Carrillo&apos;s pending asylum claim. Carrillo and her daughter were not immediately available to speak with Pacific Standard. Not long after Yeisvi&apos;s birth, Carrillo and her partner, both of whom had been migrant laborers in the U.S., returned to Guatemala. Following a series of life-threatening beatings at the hands of her husband, who on one occasion knocked out her four front teeth, Carrillo took her daughter to the U.S. 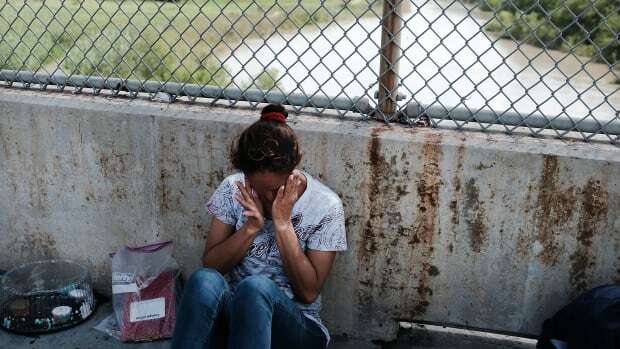 In May, she arrived at the U.S.–Mexico border near Arizona, where she made an initial asylum claim, at which point authorities separated her from her daughter. 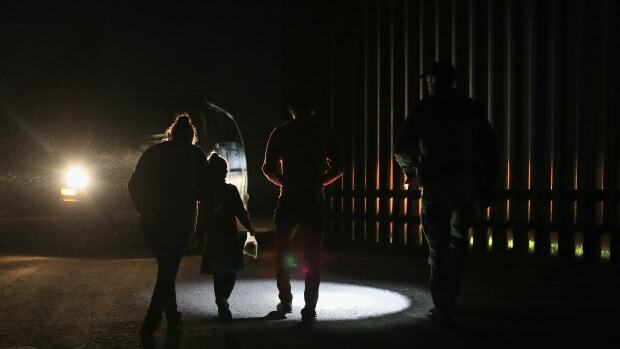 In July, following a court ruling demanding the reunification of immigrants with their children, Carrillo was transferred from Georgia to a Texas holding facility where she expected she would be reunited with Yeisvi. There, ICE discovered that Yeisvi was a U.S. citizen and informed Carrillo that she would return to the Georgia facility empty-handed. In August, Yeisvi had an asylum hearing where she was unable to present the judge her initial asylum declaration and other supporting documents, because those remained in a backpack used to transfer immigrants between detention facilities and ICE had not returned her backpack to her in time for her trial. 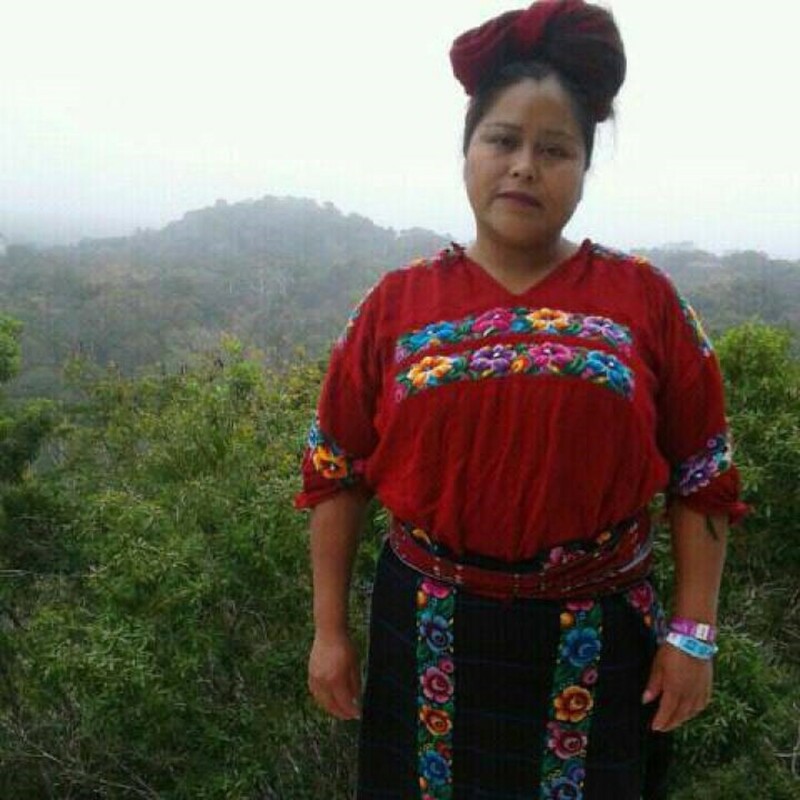 Carrillo was given a court translator who speaks a different dialect of her indigenous Guatemalan language, and her advocates say that there were glaring losses in translation. The Department of Homeland Security has indicated that they will not oppose a request for an appeal, but no date has been set for that trial. A small fraction of immigration court judges continue to work without pay during the government shutdown to hear the cases of detained defendants. Now that Carrillo has been released, her case will have to be rescheduled after the government reopens. "We&apos;re hoping that, with respect for due process, that she&apos;ll have an opportunity to make her case," Tabak says. The decision into Carrillo&apos;s case is shrouded in mystery—there is no sign of whether the decision to release her and reunite her with her U.S. citizen daughter will have any bearing on other such cases, the number of which remains unknown but has been estimated to be in the dozens. "This was a decision by ICE; we&apos;re not sure what their rationale was for releasing Vilma. We never received information on the rationale for keeping her detained or why they released," Tabak says. Tabak notes that Tahirih partnered with scores of other rights organizations to advocate for Carrillo&apos;s case. The organization enlisted the help of actor Penn Badgley, who has been a vocal proponent for her asylum and reunification with her daughter. "We were able to raise a lot of noise about Vilma&apos;s case and my guess is that may have something to do with her daughter. My hope is that justice wouldn&apos;t take such a heavy lift for anyone in her situation," Tabak says. Carrillo&apos;s August asylum case had been denied following an interim decision by former Attorney General Jeff Sessions that domestic violence escapees do not merit asylum because they do not constitute a group systematically persecuted in their home countries. 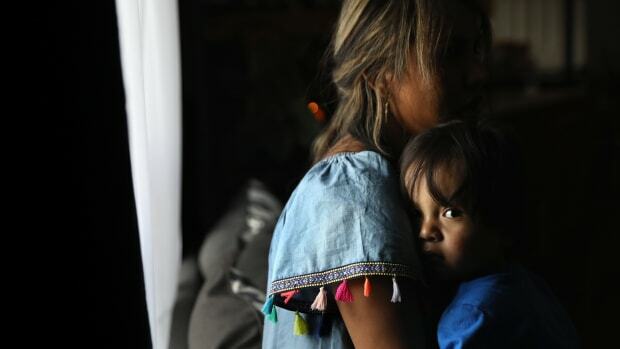 Carrillo&apos;s supporters have argued that domestic abuse victims in Guatemala are systemically assailed by the very law enforcement charged with protecting them when they attempt to bring cases against their aggressors. Late last month, a Washington, D.C. District Court judge ruled that Sessions&apos; decision was "unlawfully and arbitrarily imposed a heightened standard to their credible fear determinations." How that decision might affect a second consideration of Carrillo&apos;s asylum claims remains to be seen. Advocates estimate there are dozens of similar cases of immigrant parents separated from their children who have American citizenship. The Department of Homeland Security maintains that it does not habitually separate detained asylum-seekers from their children without just cause. As questions of children left unaccounted for by immigration authorities mount, rights advocates say the Trump administration's separation of parents and children remains the real issue. A lawsuit filed Monday aims to reunite a Congolese mother and her daughter, ripped apart at separate detention facilities as part of an apparent plan to discourage new asylum seekers. Hundreds of family asylum seekers were released in Arizona this week without shelter, overwhelming churches and non-profits as communities scrambled to accommodate them. 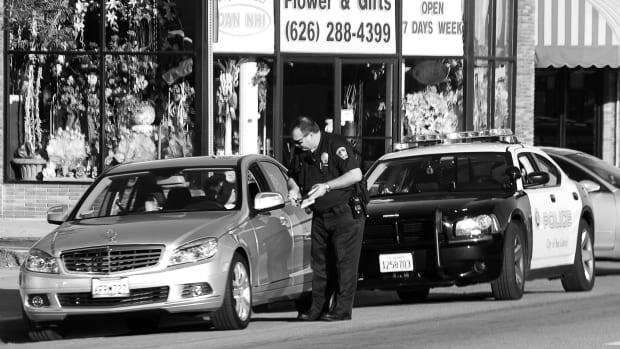 The San Gabriel Police Department's collaboration with federal immigration authorities marks the latest flashpoint in the national debate over how local authorities should react to the Trump administration's focus on undocumented immigrants.